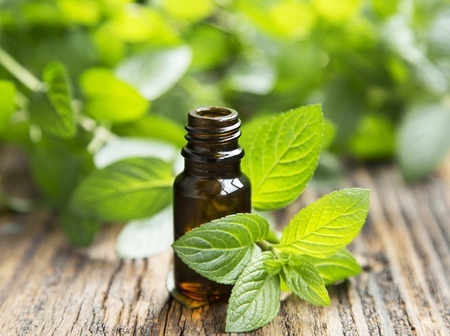 Self Cure Remedy details of Apply peppermint essential oil for the care and relief of Acne, including effectiveness and popularity scores of the remedy. 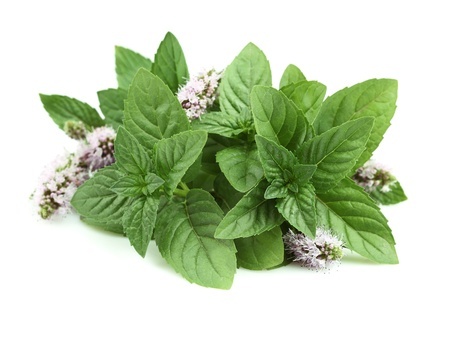 Peppermint essential oil has a antibacterial and antiseptic properties which helps heal acne. Dilute a few drops of peppermint essential oil with water and apply that on the affected area. Start with a 2% solution (e.g., 2 ml of the essential oil to 98 ml of water) and then increase the concerntration gradually to make sure it does not irritate your skin. The self cure remedy of Apply peppermint essential oil for the care and relief of Acne has an effectiveness score of 1.6 and a popularity score of 60 on the self-cure system.